QUEENS Ice Club, as the rink was originally known, opened its doors on 3rd October 1930. 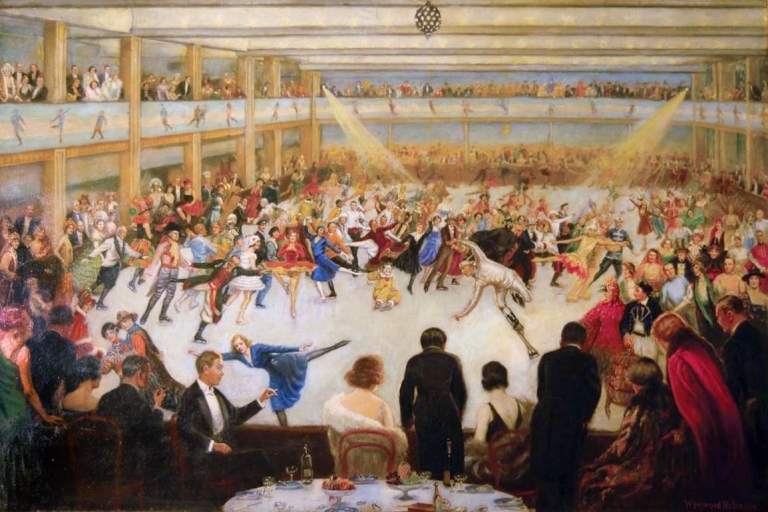 Both QUEENS & The Grosvenor House Ice Skating Rink, were creations of architect & entrepreneur Alfred Octavius Edwards, who had a passion for ice skating. Only QUEENS remains, the latter becoming the Ball Room in London’s Grosvenor House Hotel. QUEENS was also the first rink used by the BBC for televised ice skating.